I just wanted to let you know the dates of my next solo exhibition. It’s called ‘The Garden Palette’ and will be held at the Maitland Regional Art Gallery (MRAG – mrag.org.au) It will be quite different from my last exhibition….321 hand painted photos of flowers. The exhibition is on from 28July 2018 – 14 October 2018. OPENING SATURDAY 8 SEPTEMBER 2018. ‘Many artists have a deeply rooted connection to their environment and draw inspiration from patterns in nature. 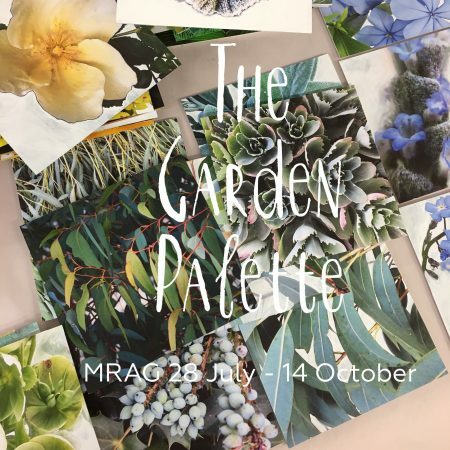 Nicola Bolton’s The Garden Palette explores the artist’s strong affinity for the gardens surrounding her late Victorian era home in Bolwarra as well as her interaction with gardens whilst traveling in the UK and Europe.